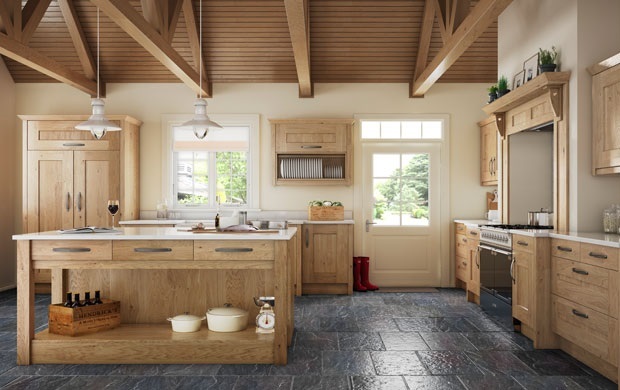 We are a family run kitchen, bedroom and bathroom design and fitting company based in Brampton, Cumbria since 2008. With our friendly and down to earth approach, we aim to discuss your needs fully and keep you informed & updated every step of the way. 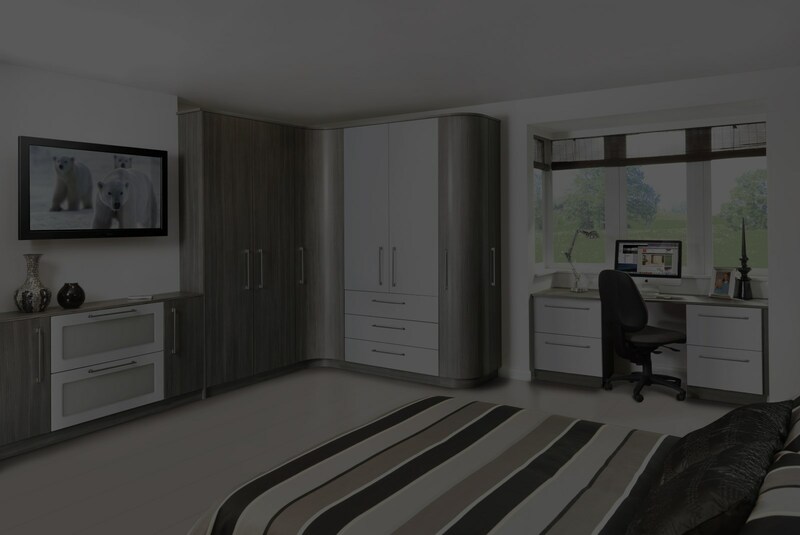 With a background of over 15 years experience in all aspects of home improvements, you can be sure that you are in safe hands when it comes to the designing and fitting of your project. We will organise all aspects of the project, dealing with all suppliers, fitting, plumbing, electrical, tiling and whatever else may be needed. 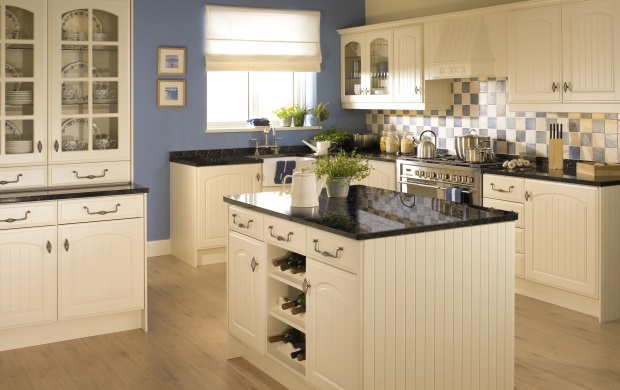 We have a team of professional tradesmen who we know will provide you with a quality service and finish. 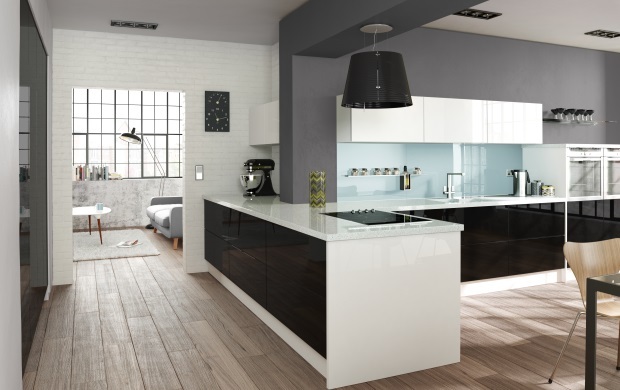 If all your kitchen, bedroom or bathroom needs is a makeover, we can provide new doors, worktops, taps etc. to give your existing room that 'brand new' look. We will do as little or as much as you want in any project. We were flooded in December 2015 and Border Kitchens undertook the installation of a new kitchen and complete refurbishment to the downstairs rooms in our home. Nigel, Phil and the rest of his team installed the most beautifully designed kitchen based on our own requirements and excellent advice from Nigel - they arrived when they said they would, used beautiful quality cabinets, fixings and fixtures and continually asked us as the installation progressed if we felt that we were happy with every detail. We cannot thank them enough and would recommend them wholeheartedly to any potential customer. To everyone at Border Kitchens. Thank you so much for fitting our kitchen so beautifully, we really love it. The standard of workmanship was excellent, nothing was too much trouble. We don't like our kitchen, we love it! Just to say a great big (belated) thank you for the 'wow' kitchen and bathroom you installed. It has been a pleasure to deal with you and I have recommended you to my friends and family. Thank you very much for our fabulous new kitchen, we absolutely love it! It is so much lighter and 'modern' now. I would like to thank all of your team for the help and advice given during the process from its inception to finish - it was very much appreciated.